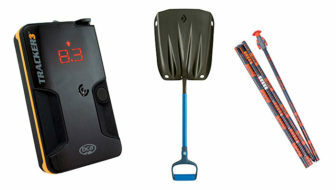 The Gear Guide used to have an unofficial 10-lb. limit. We wouldn’t consider heavier skis. 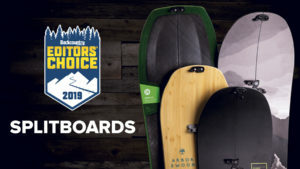 They flat out would not make the cut, and even the most freeride-focused testers would begrudge those portly profiles. But things have changed. 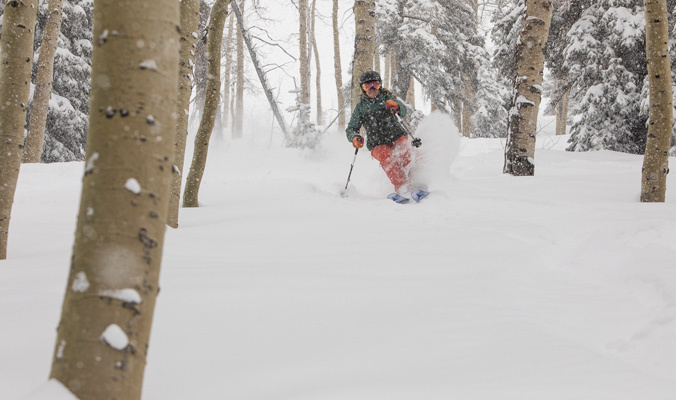 We haven’t gotten soft, though there is one 10-pounder from J skis, The Friend, in here. 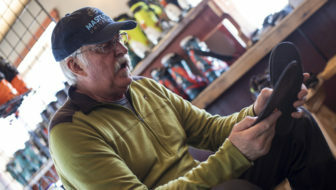 Rather, skis have changed, including those most focused on downhill dominance. 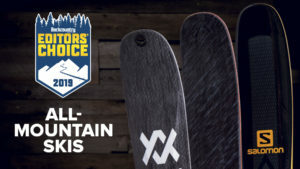 Even among the widest backcountry-leaning boards, weights seldom creep above 8.5 lbs. 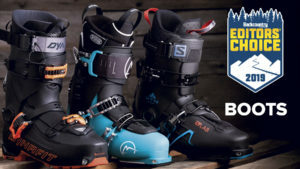 That’s because full sheets of titanal (metal) are as uncommon as new telemark boots. Lightweight cores of poplar and paulownia (versus heavier beech, ash or maple) are more prevalent than rockered tips. And stiff-yet-light carbon (used as stringers embedded into a core or laminated above and/or below in woven sheets) has surpassed fiberglass in its usage. 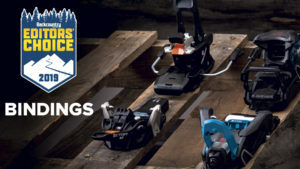 Manufacturers have found the secret formula to combine these materials in ways that hold up in tough conditions. 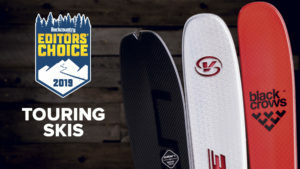 And if trimming weight in skis isn’t your pleasure? The crop of tour-friendly three- and four-buckle boots is becoming lighter than ever. 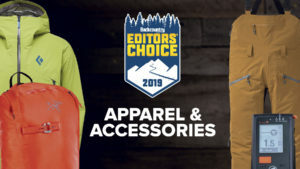 Grab your copy of the 2019 Gear Guide here. 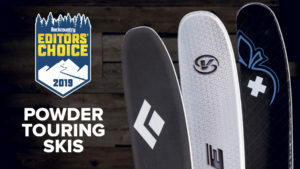 Cheers Tyler, what weight skis would you say is best for a newbie (My daughter)? 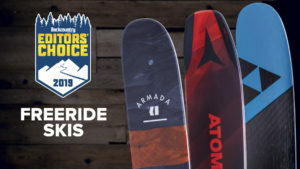 Weights similar to those on this page are a good bet for a first-time backcountry skier—for skis measuring in the mid 100s underfoot. Skis much lighter can require extra oomph and skill to drive and those that are heavier are obviously more arduous to haul uphill.